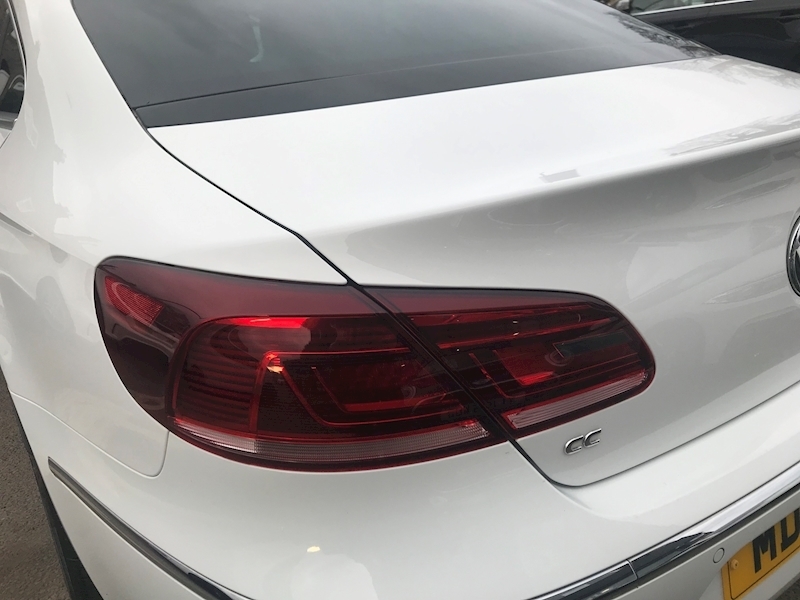 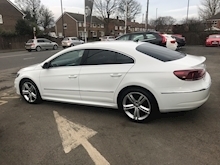 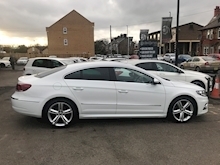 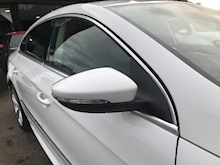 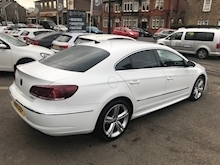 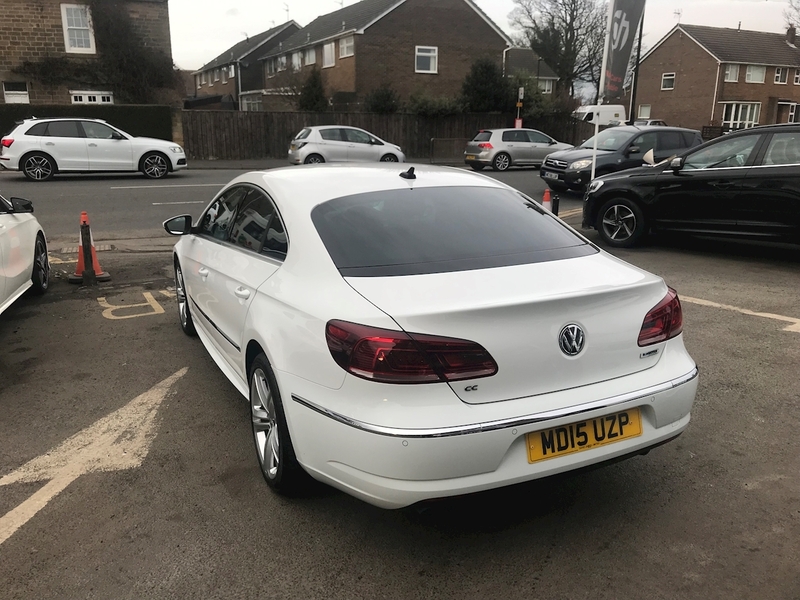 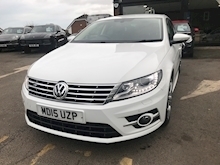 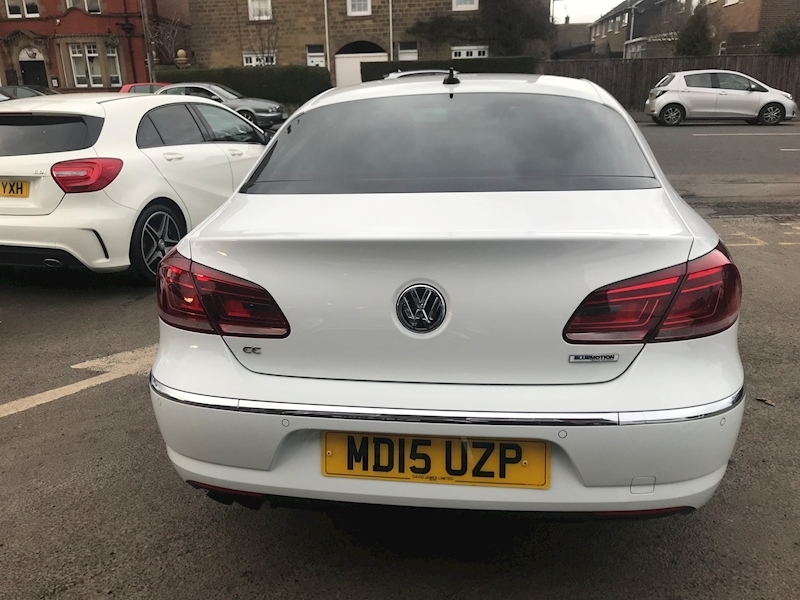 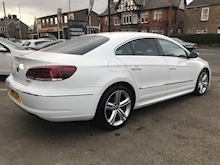 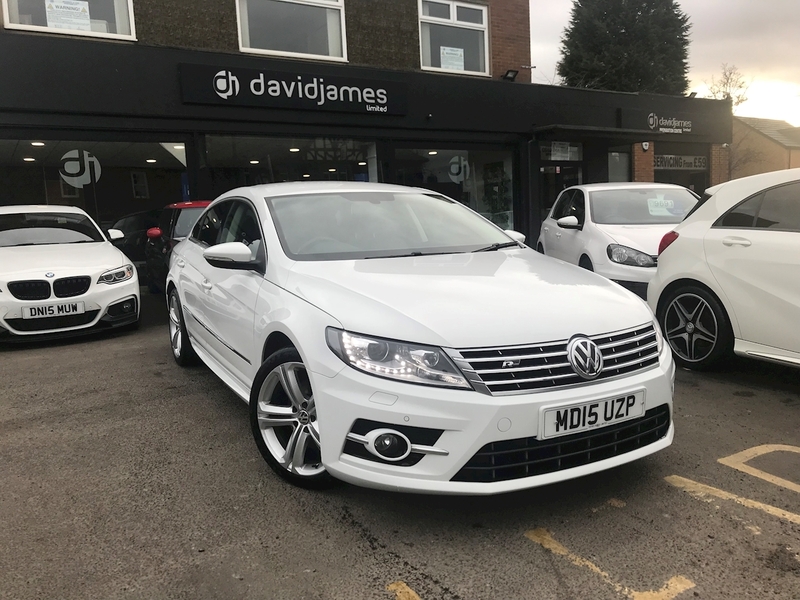 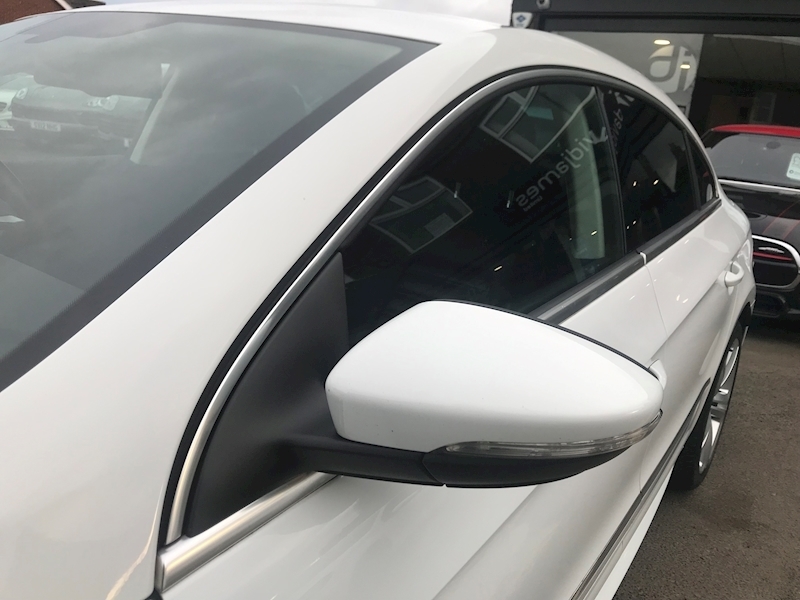 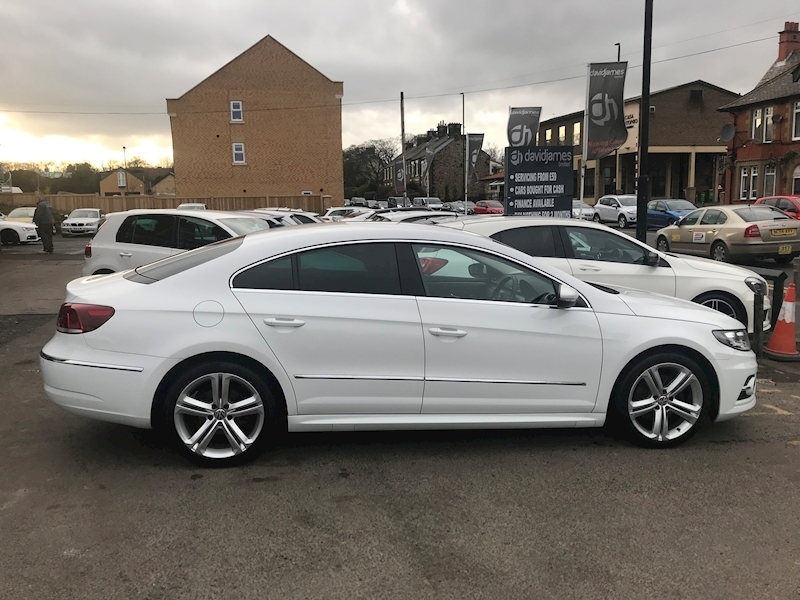 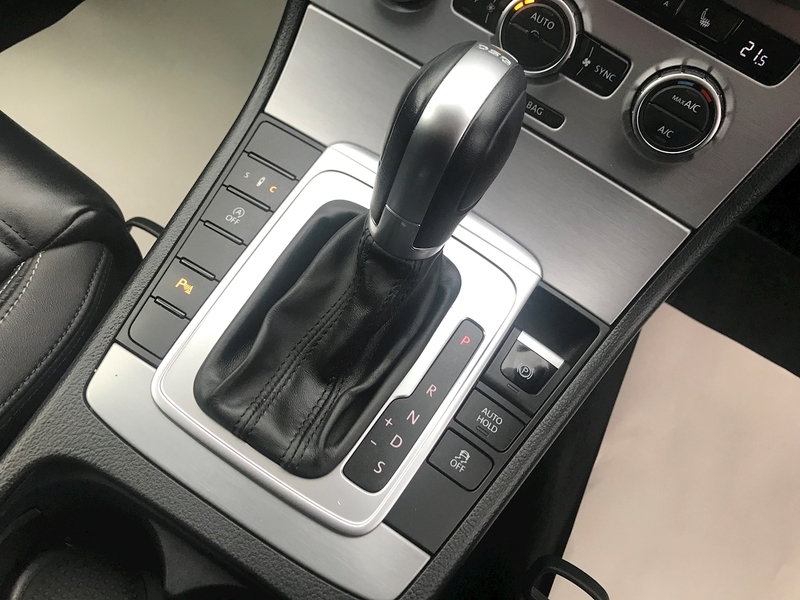 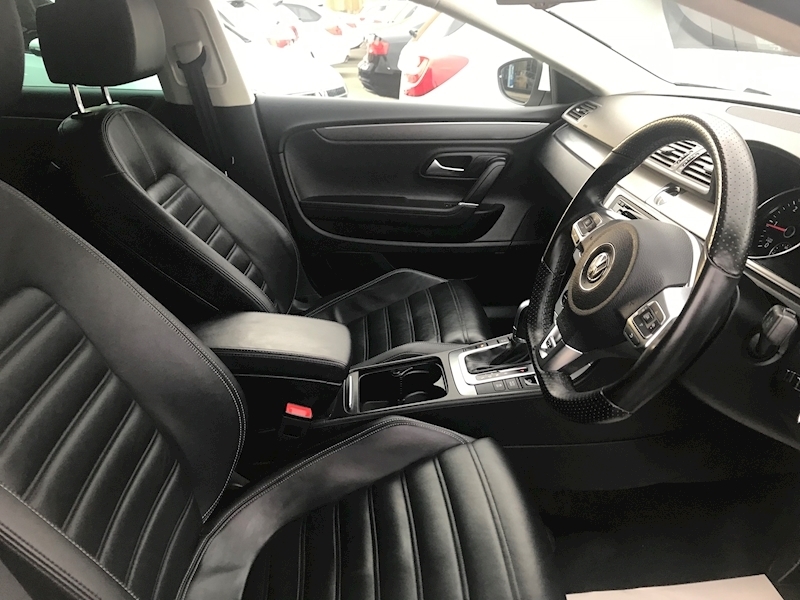 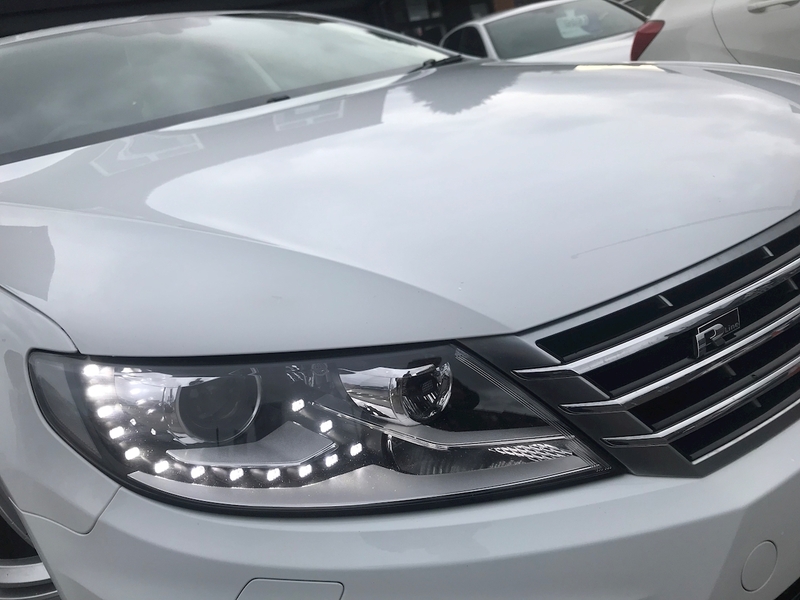 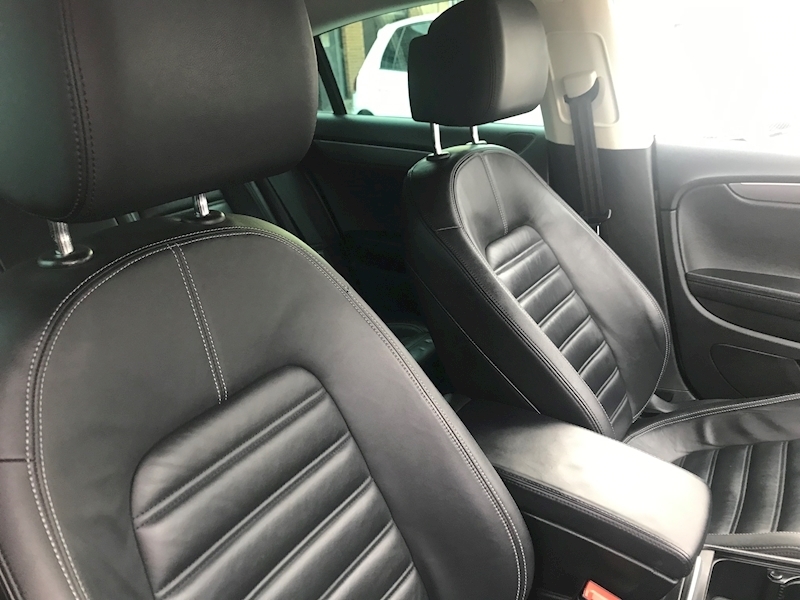 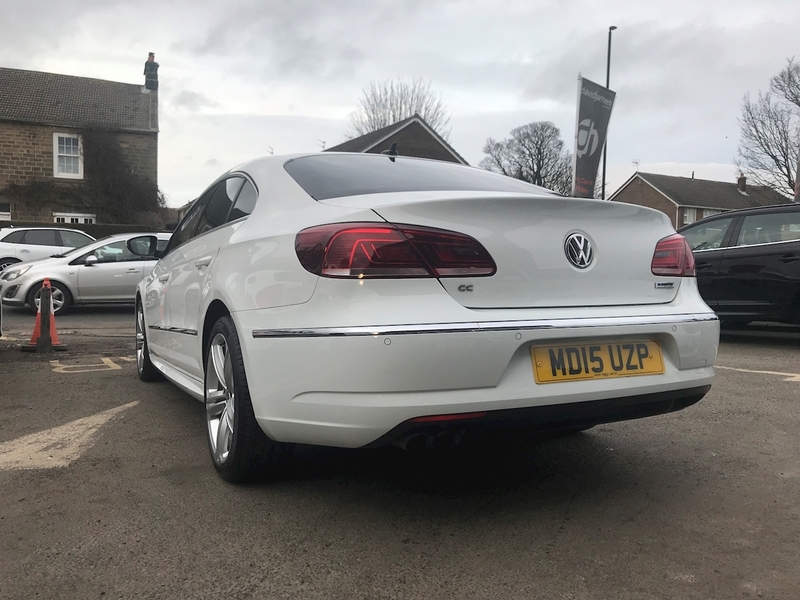 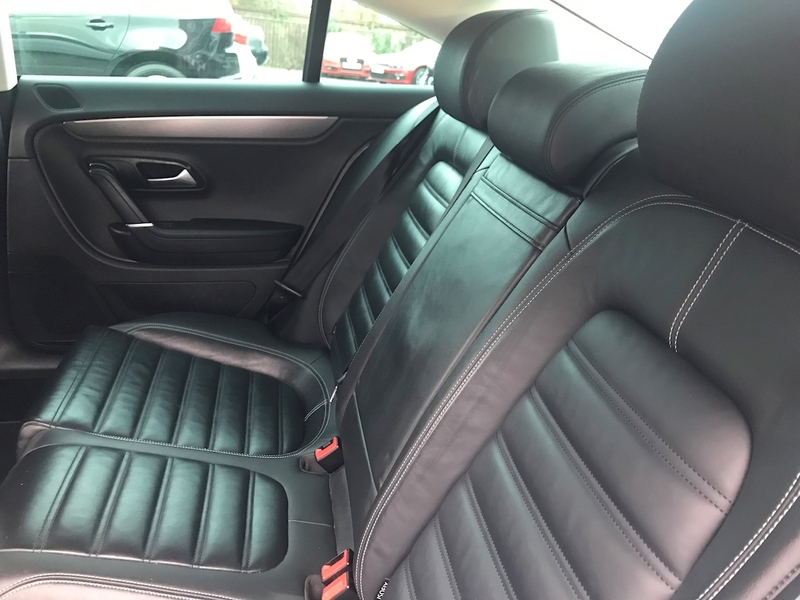 This stunning car is prepared to the highest standard set in Pure White, with a contrasting Full Black Heated leather interior. 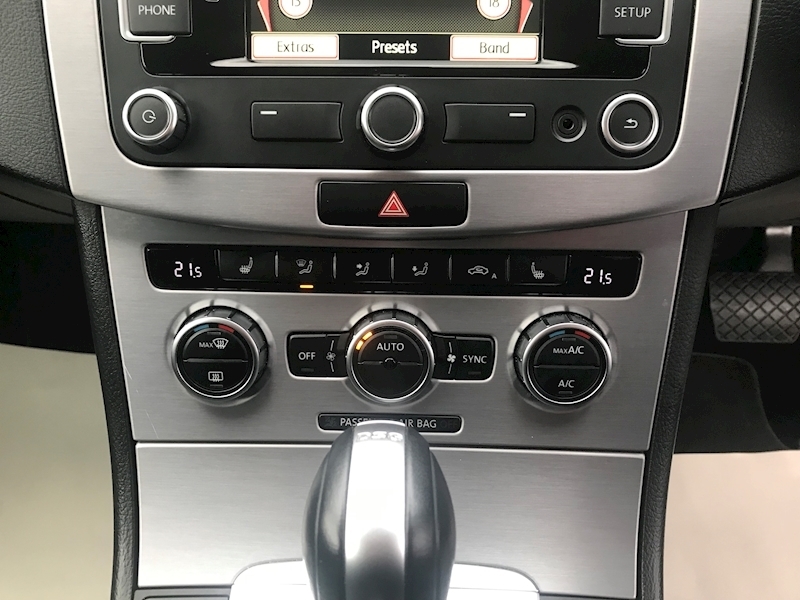 The car comes with full service history, serviced recently at the following intervals, 14k, 22k, 33k, 43k, 53k, and will be serviced by ourselves. 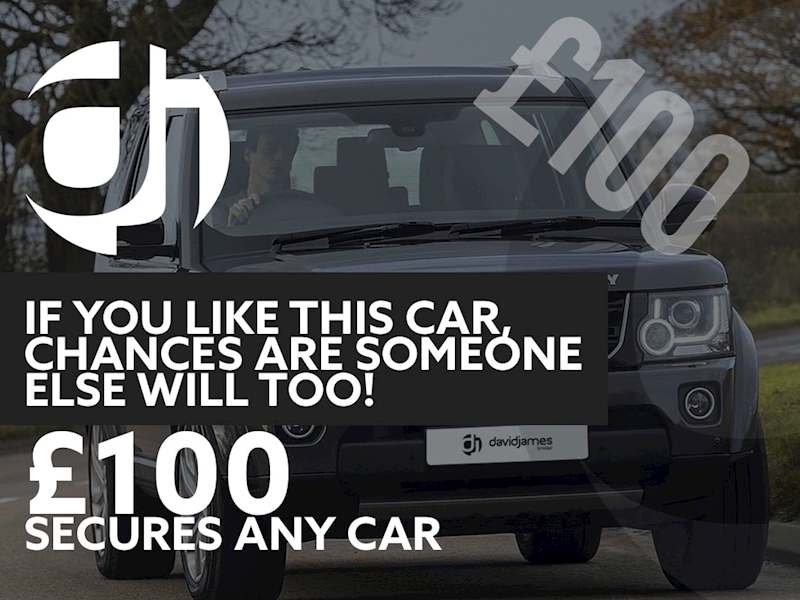 The car will also come with 12 months mot. 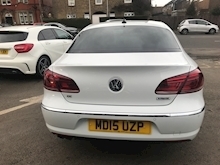 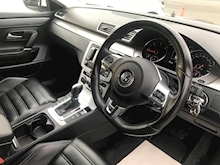 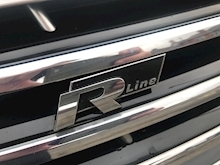 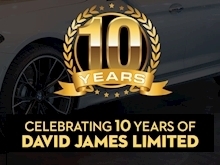 The car boasts the following spec; RNS 315 Touch-Screen Navigation/DAB Radio System, 2Zone Electronic Climate Control with Automatic Air Recirculation, 5in Colour Touch-Screen, Cruise Control, Parking Sensors - Front & Rear, Start/Stop Function, 18in Alloy Wheels 8J x 18 Mallory, Alarm with Interior Protection, Bluetooth Telephone Connection for HFP (Hands Free Profile) Enabled Telephones, Dash-Mounted MP3 Compatible CD Player, SD Card Reader and AUX-in Socket for Connection to an External Multimedia Source. 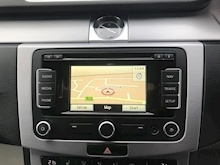 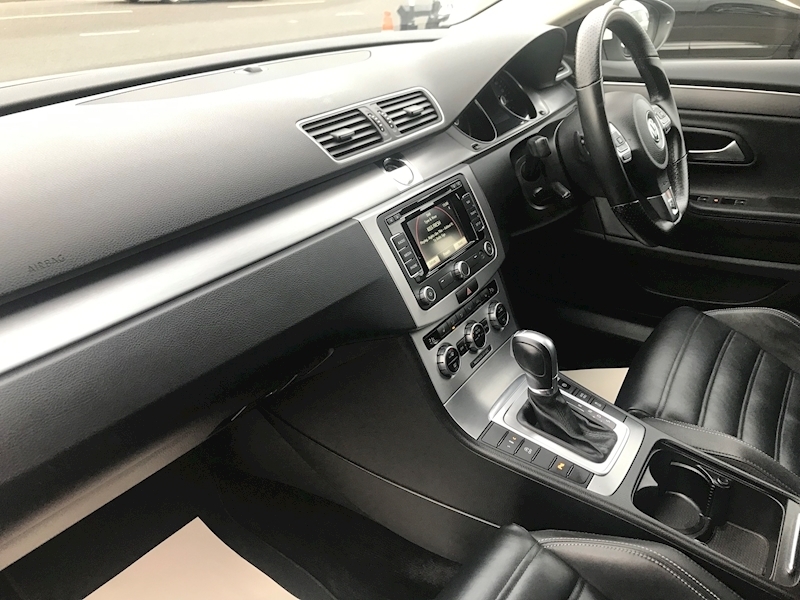 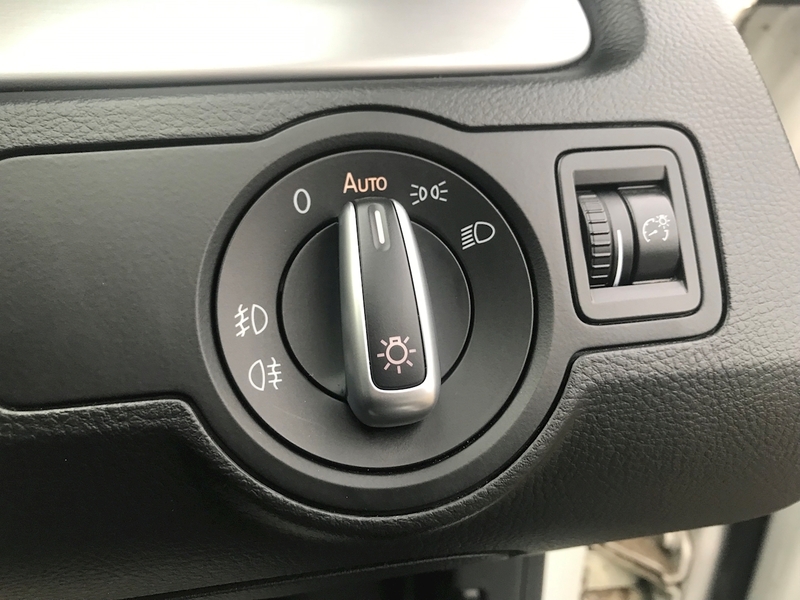 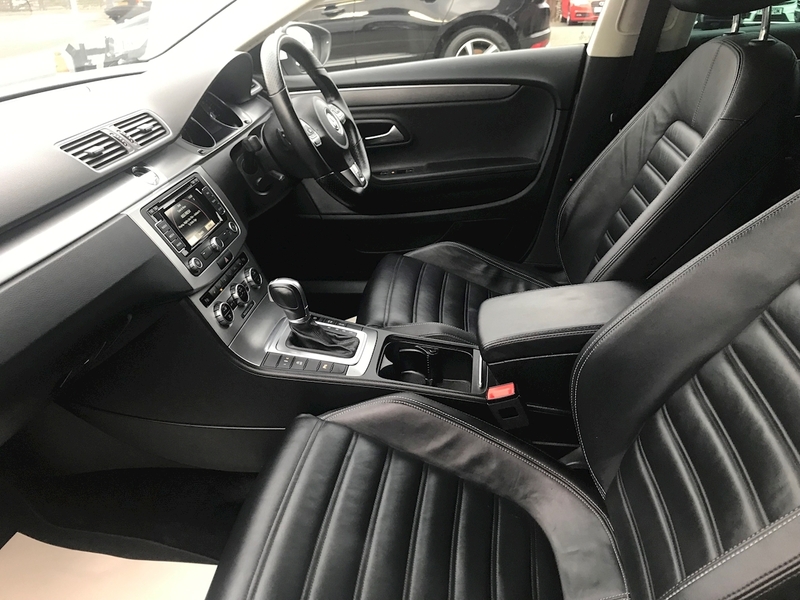 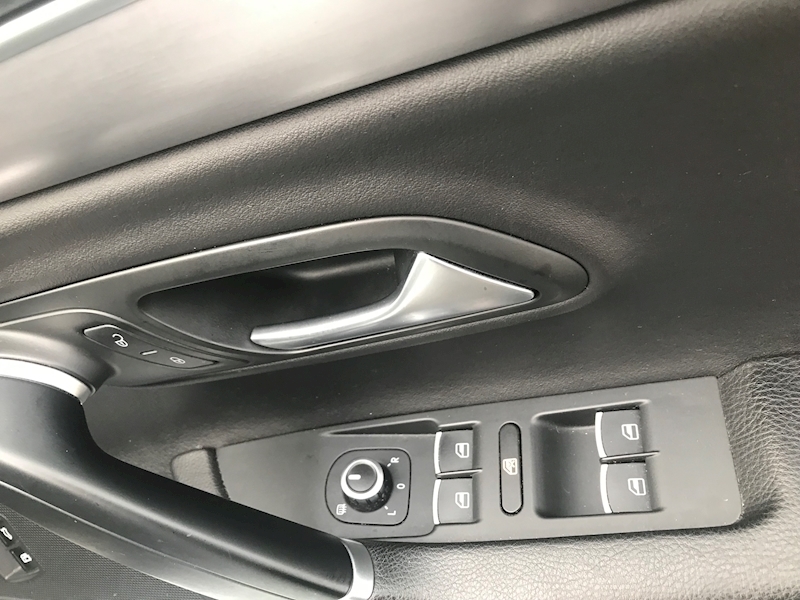 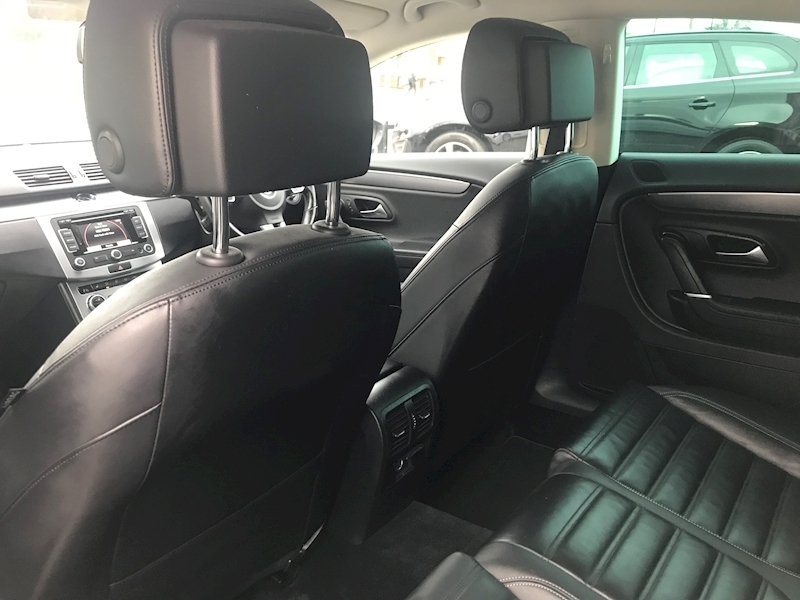 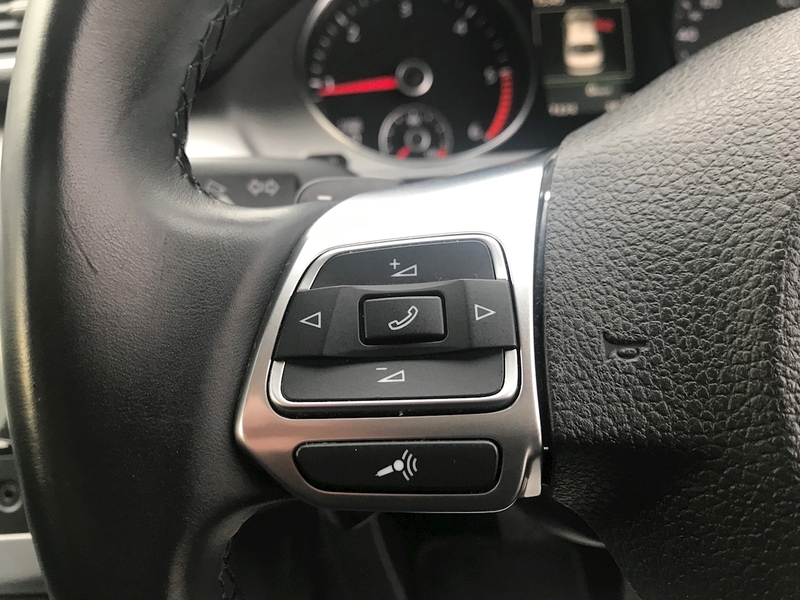 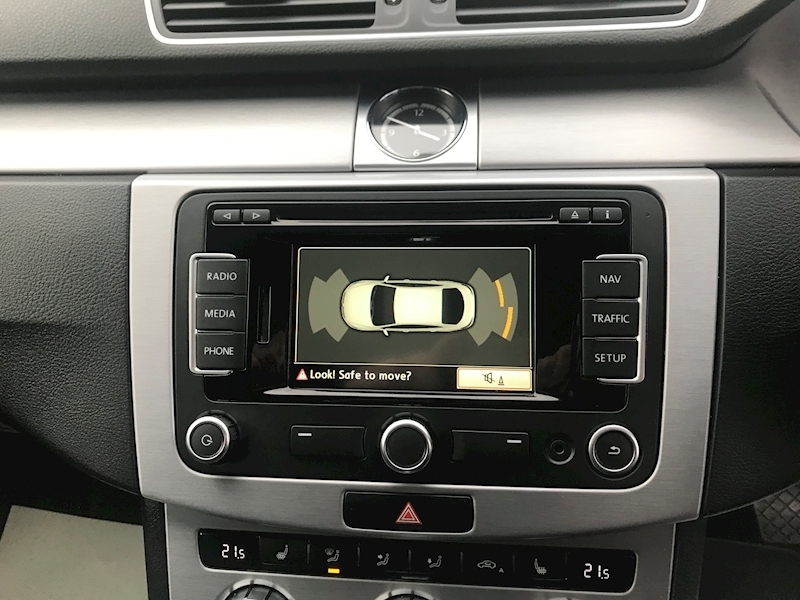 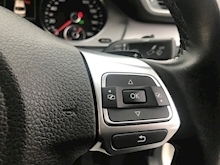 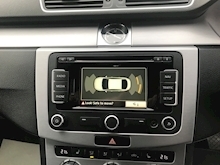 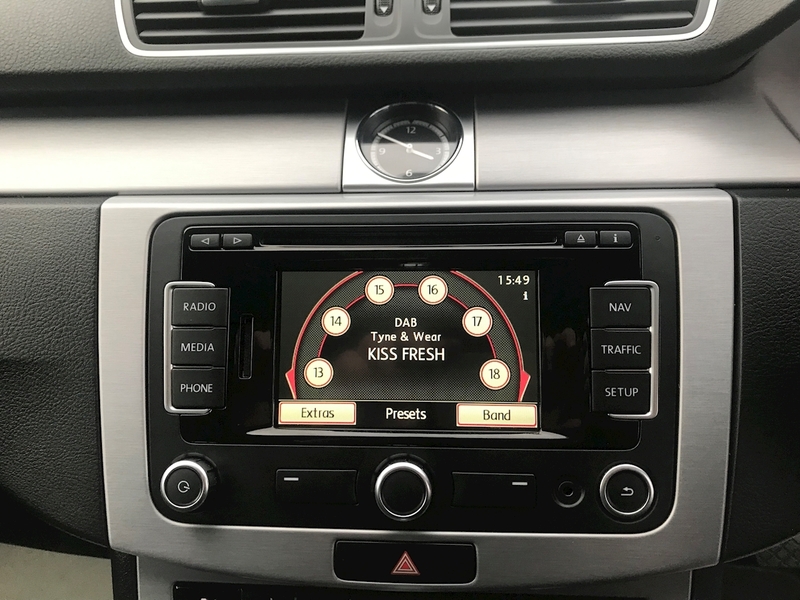 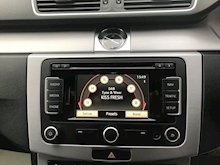 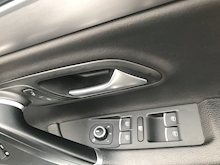 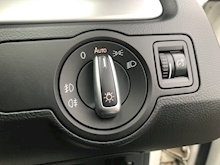 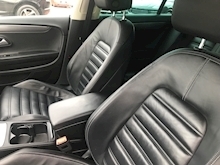 Multi Device Interface (MDI), Including USB and iPod Connection Cables, Electric Windows, Front and Rear, Rain Sensor with Intermittent Windscreen Wiper Control, Tinted Glass, 2 Keys, Leather seats, Heated seats. Finance calculator available on our website. Finance packages tailored to your needs, just ask one of our team to give you a quote. 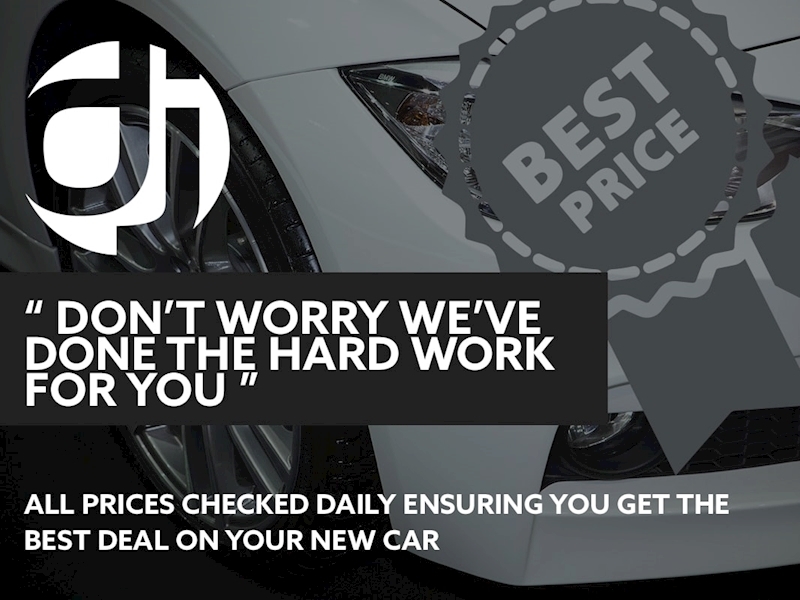 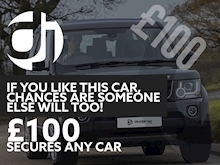 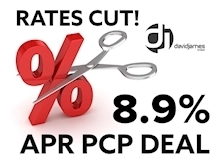 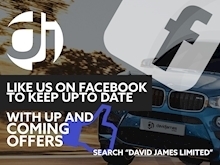 We offer hire purchase (HP) and PCP deals both at competitive rates. Let us quote you for finance and value your part exchange not Autotrader or Zuto. 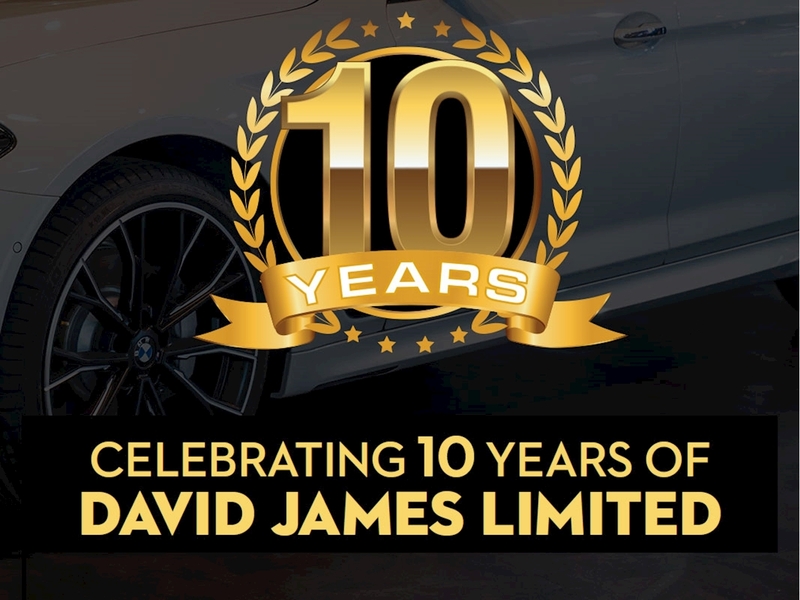 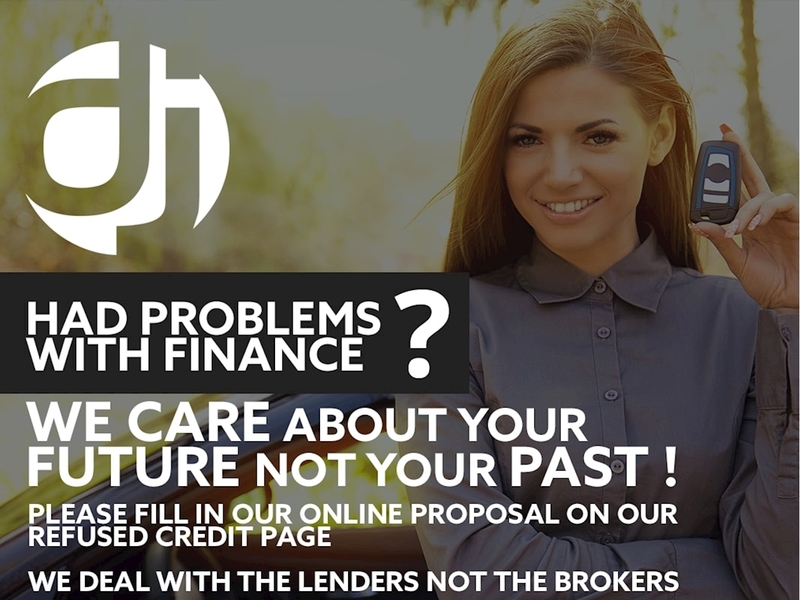 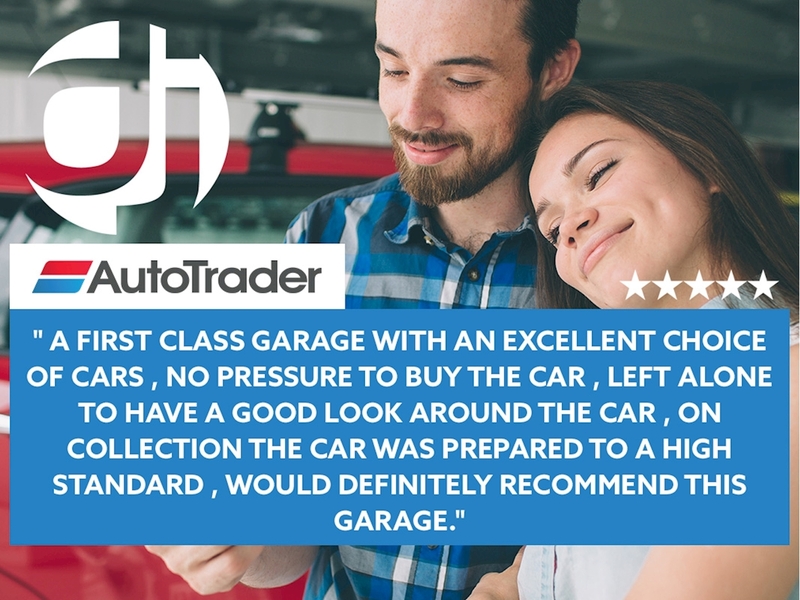 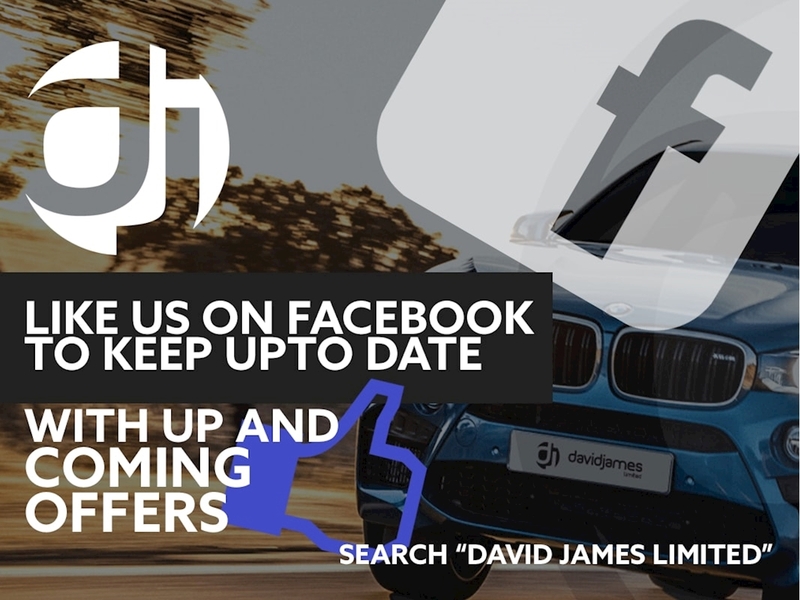 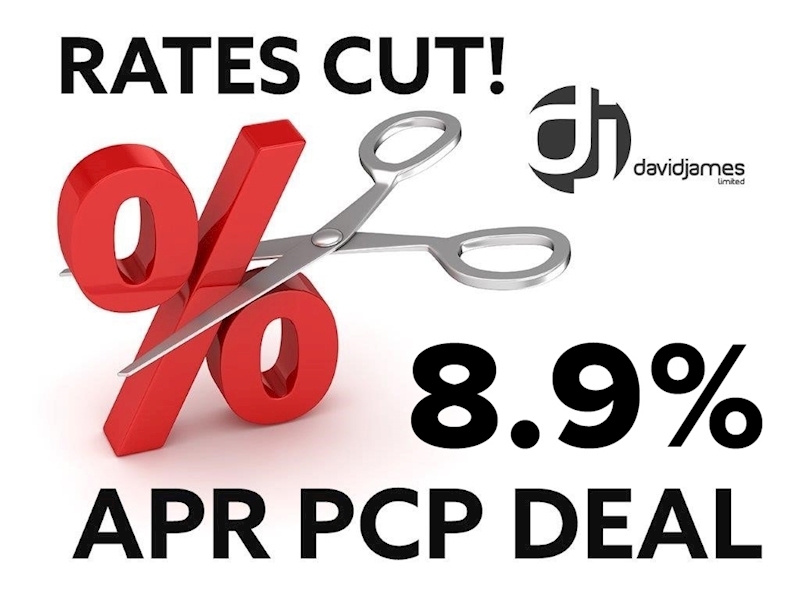 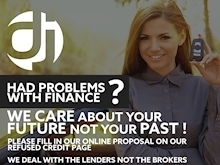 We deal directly with the lenders to enable us to offer you the customer the most competitive rates of finance regardless of how much you borrow!